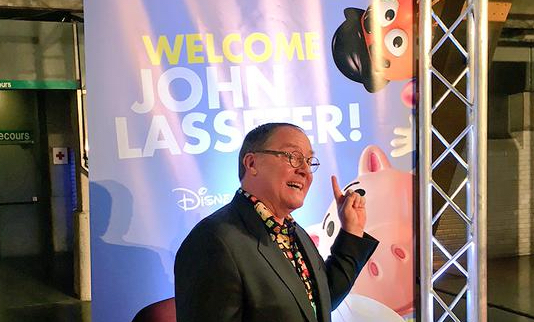 Yesterday’s breaking news about John Lasseter’s six-month sabbatical from Pixar and Disney Animation Studios, resulting from accusations of “missteps” brought against him, hit me like a ton of bricks, as I’m sure it did many other Pixar fans. But before anyone starts sharpening their pitchforks to come at me, I’d like to clarify that the intention of this post isn’t to be political, or controversial. Until more concrete details come out, I respectfully choose to keep my views and opinions to myself. One thing I do want to address, however, is the insight that this situation has brought to light regarding the delays Toy Story 4 has suffered in production over the past few years. 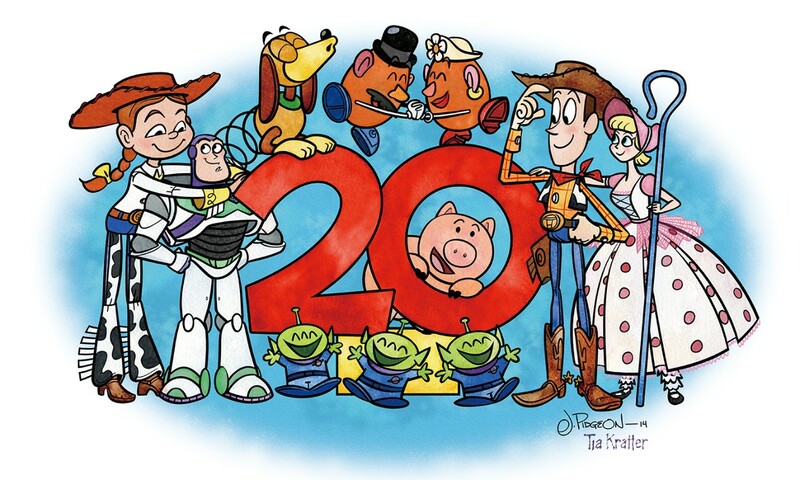 Toy Story at 20: It’s Time to Celebrate! 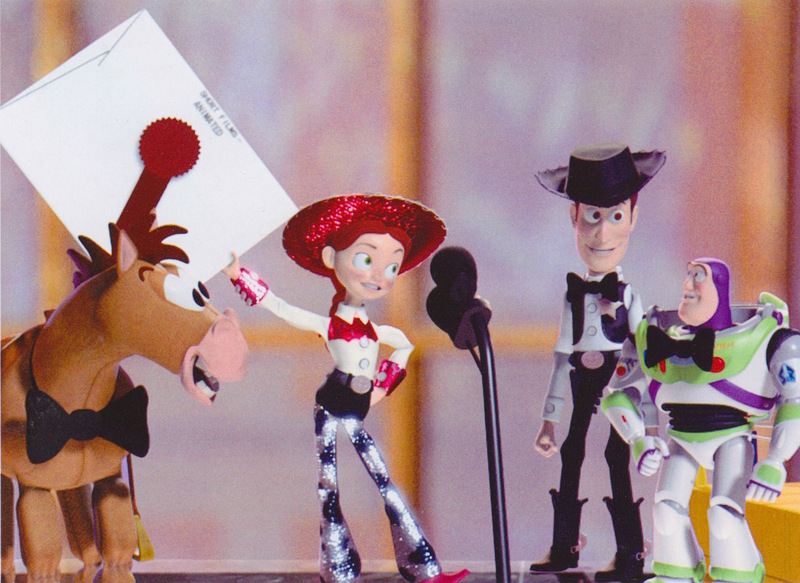 This year marks the 20th anniversary of Toy Story, the first feature-length animated film. Throughout all of 2015 to date, mentions of the milestone have popped up here and there, the most notable being the events at the D23 Expo in August. Now, with the film’s actual anniversary date approaching on November 22, I’m finding more and more.